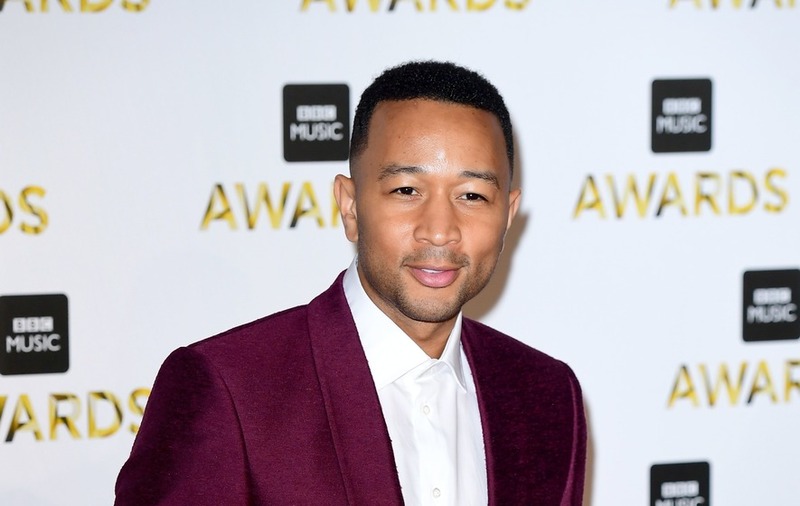 John Legend and Chrissy Teigen have welcomed their second child together. The president caused fury when referring to dangerous criminals trying to cross illegally into the United States as “animals”, later insisting the term was aimed at members of the brutal transnational gang MS-13. On Wednesday, Teigen sent a tweet hinting that the couple’s son had been born, and now Legend has confirmed the news. The All Of You star fired off a series of tweets from the hospital where his wife gave birth attacking Mr Trump. Referencing the president’s comments, he tweeted: “Even human beings who commit heinous acts are the same species as us, not ‘animals’. I’m in the hospital with our new son. “Any of these babies here could end up committing terrible crimes in the future. It’s easy, once they’ve done so, to distance ourselves from their humanity. Teigen, 32, and Legend, 39, who are also parents to two-year-old daughter Luna, revealed they were expecting a second child in November last year – a boy. Luna was born in April 2016 after model Teigen opened up about their fertility struggle and how she had undergone IVF treatment. Teigen appeared to confirm the birth of their second child in a tweet on Wednesday. The model and TV presenter wrote, “Somebody’s herrrrrrre!” along with two baby bottle emojis and two smiling face emojis.